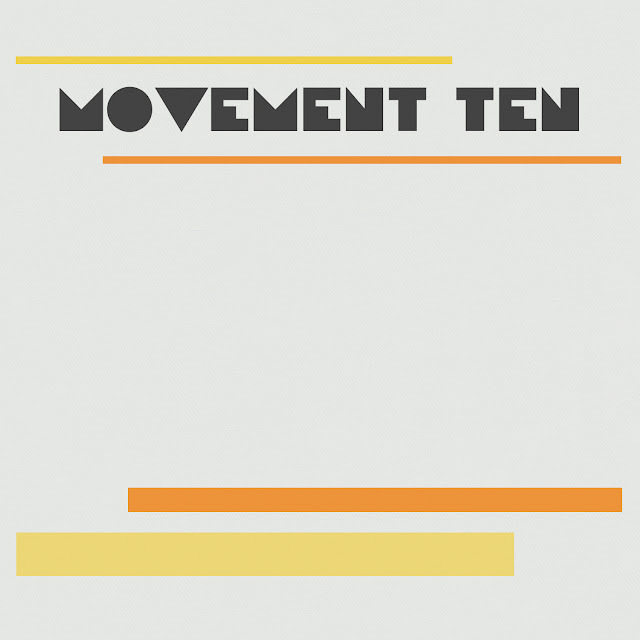 UK duo Movement Ten are getting ready to release their self titled debut album November 5th. They sent along some of their tracks for us to review and am I am digging their sound. A great mixture of electronics and traditional instruments. From synthpop to brit-pop, I can hear a bunch of different styles and influences. The future's looking bright for these fellows. Check out their soundcloud player below with four tracks from the upcoming album, then be on the lookout for that release come next week.